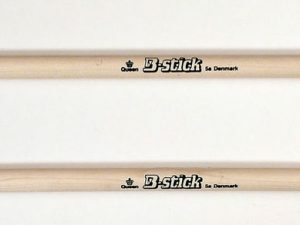 The B-stick King 4A drumsticks – King Size – are the same in grip as our 4A with some added length. It is a great model when you need more power and volume. 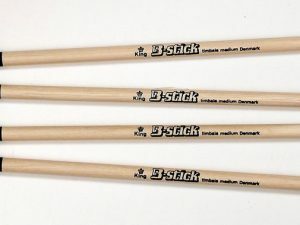 The barrel tip gives a good range of tonal sound and unbelievable punch. 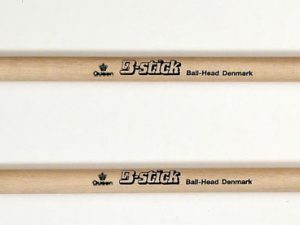 The added length makes it play hard with little effort. 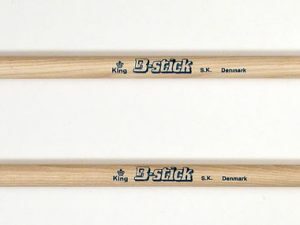 Note – with minor mistakes compared to the original King 4A King Size – but still a great stick to a lower price.